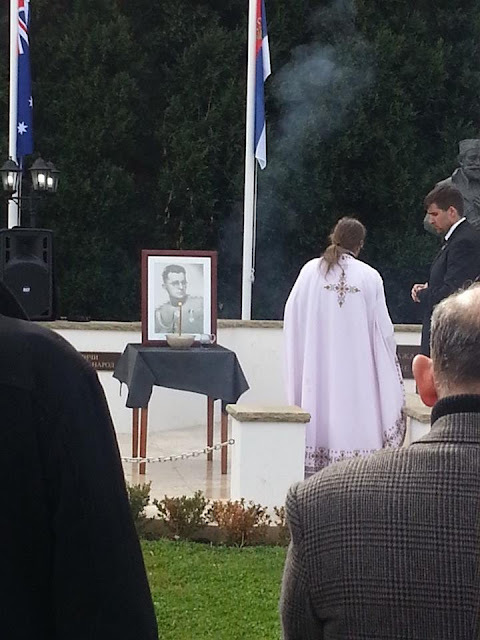 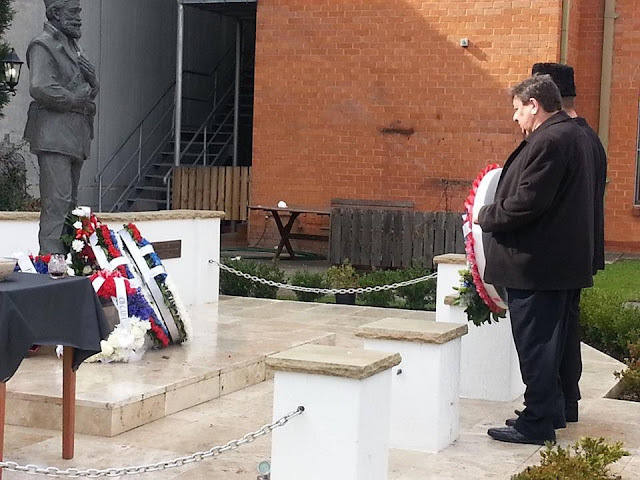 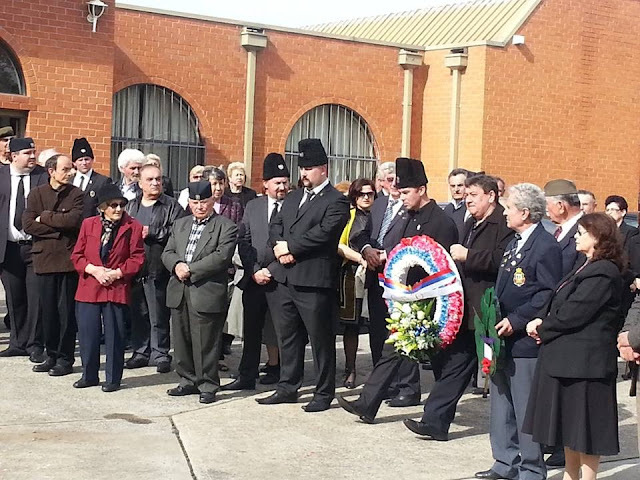 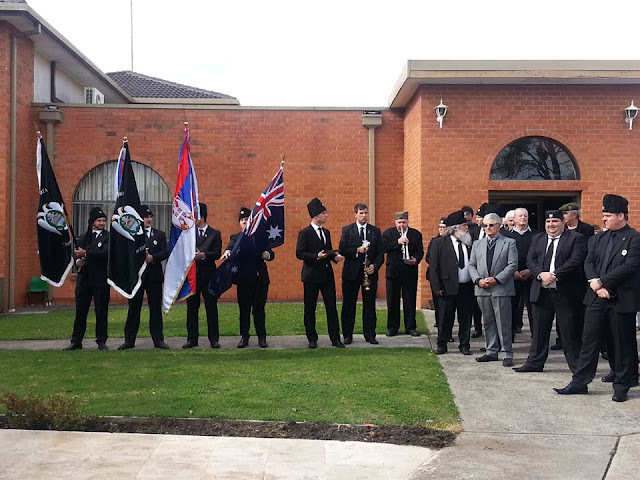 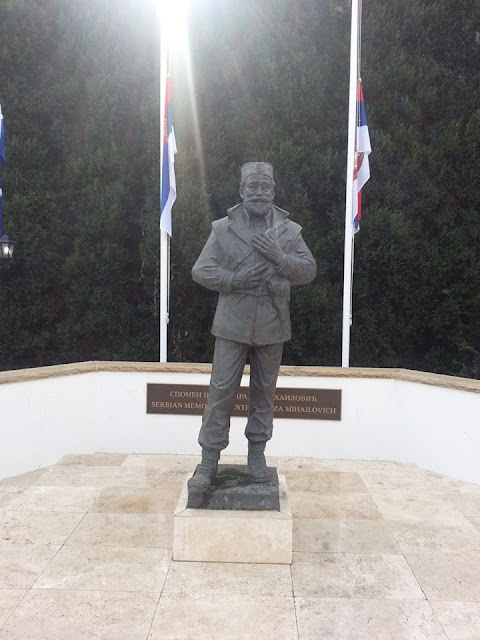 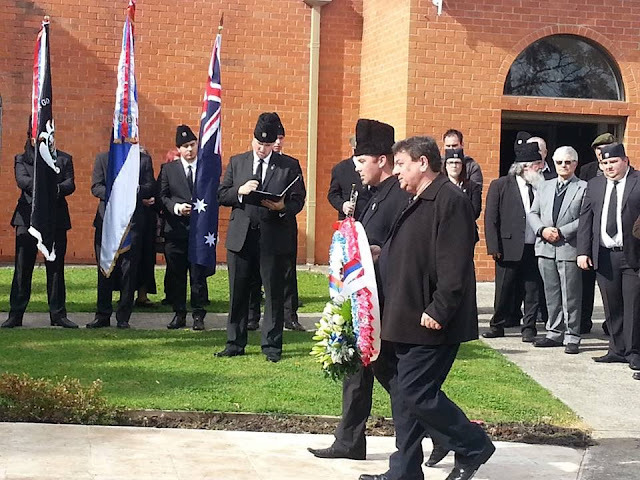 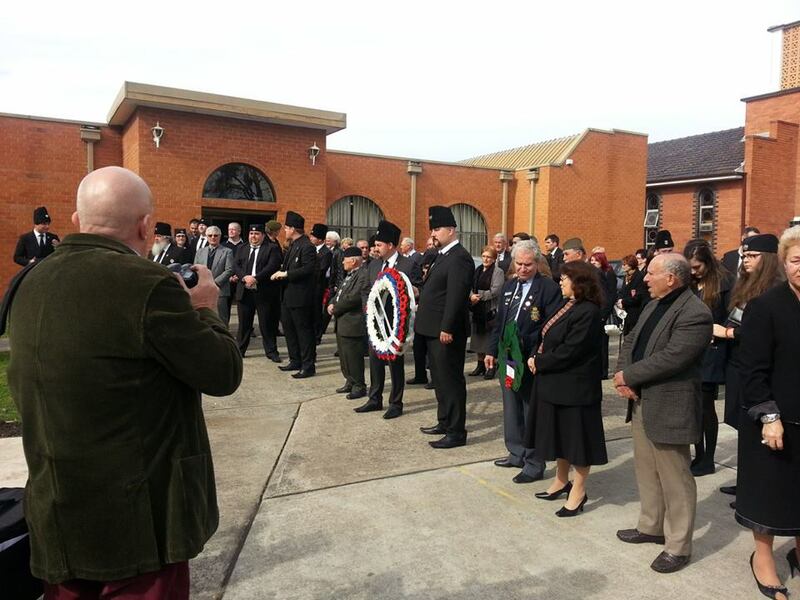 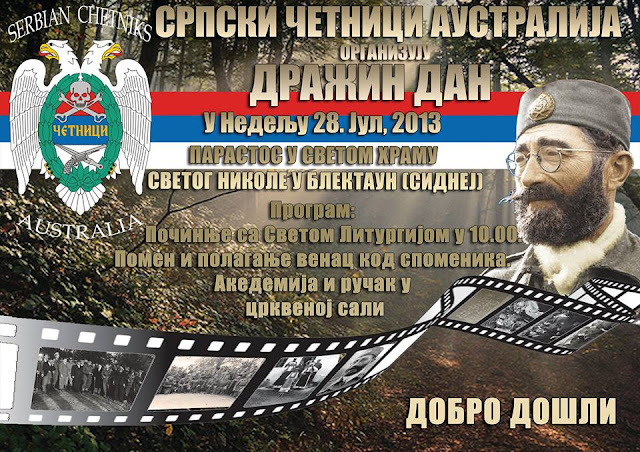 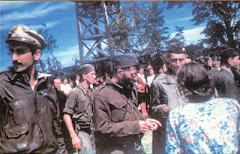 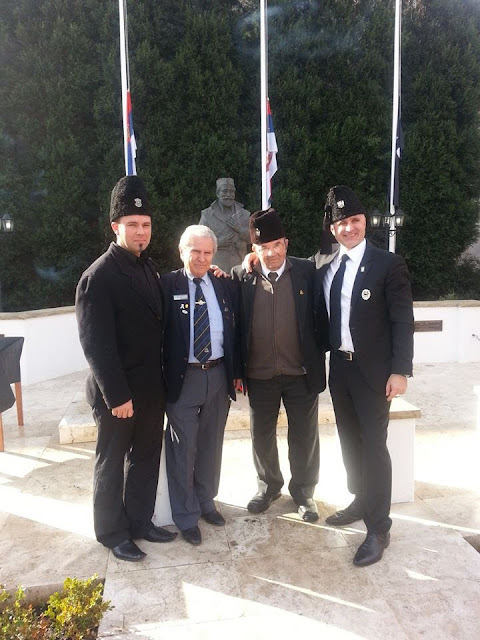 On Sunday, the 28th of July 2013 at Sveti Nikola Serbian Orthodox Church in Blacktown, Sydney Australia the Serbian Chetniks Australia held their memorial day for our beloved "Cica Draza". We were greeted by warm hospitality and weather. It was a great day with a very good turn out. 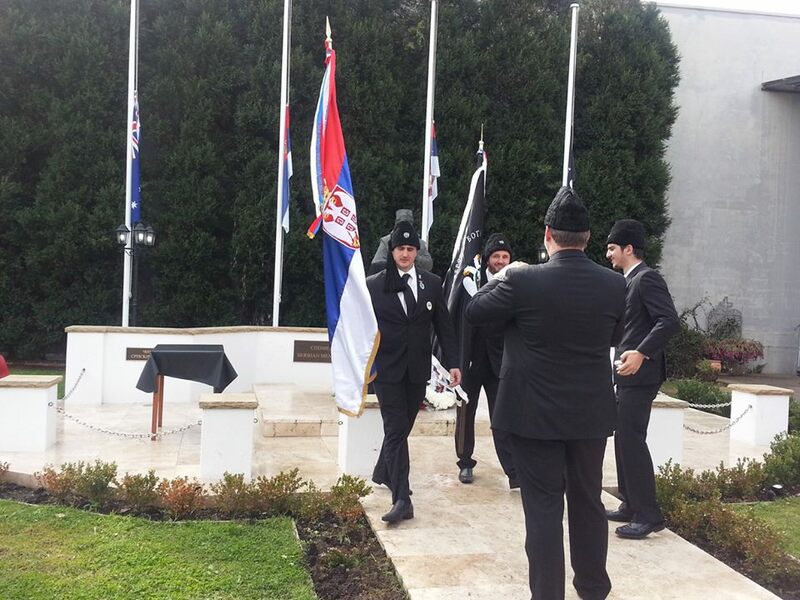 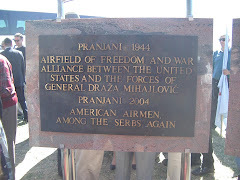 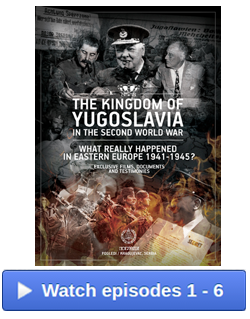 Srpska Narodna Odbrana [Serbian National Defense of Australia] was represented by President Milan Grubacevic and his Vice Draza Subotic. 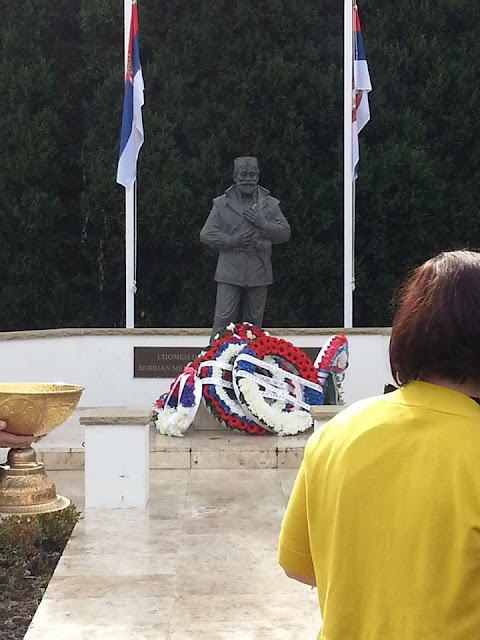 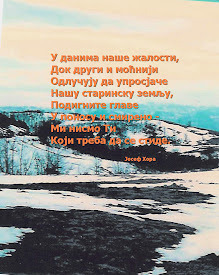 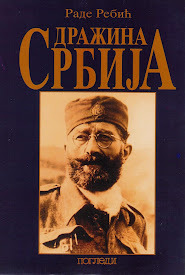 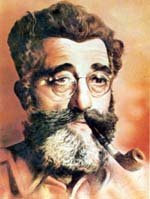 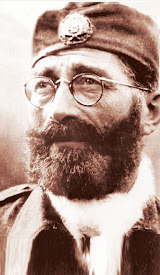 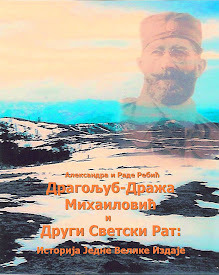 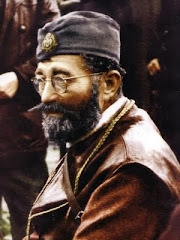 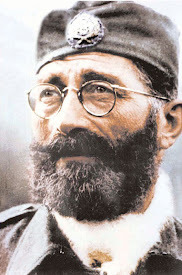 It's great to see unity amongst a range of different Serbian organizations such as the church and political and sporting groups coming together to commemorate a great man such as Cica Draza. 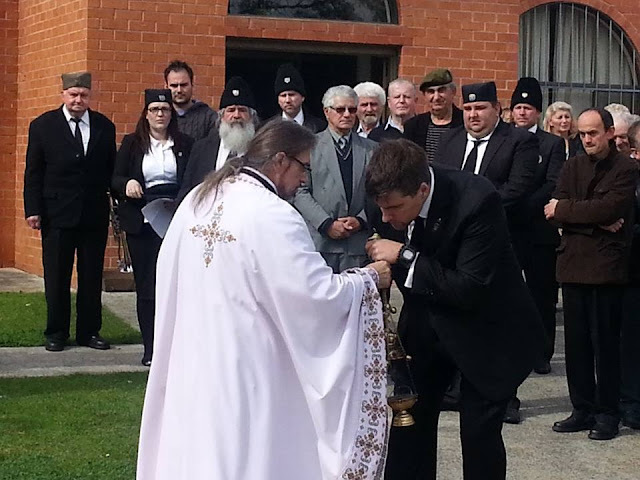 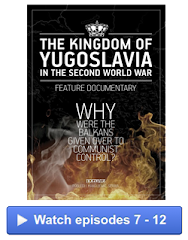 It has been a tough few years for the Serbian community throughout Australia and particularly in NSW, but in the past few weeks we have all shown that "Sloga" (Unity) can be achieved if we put our heads together. 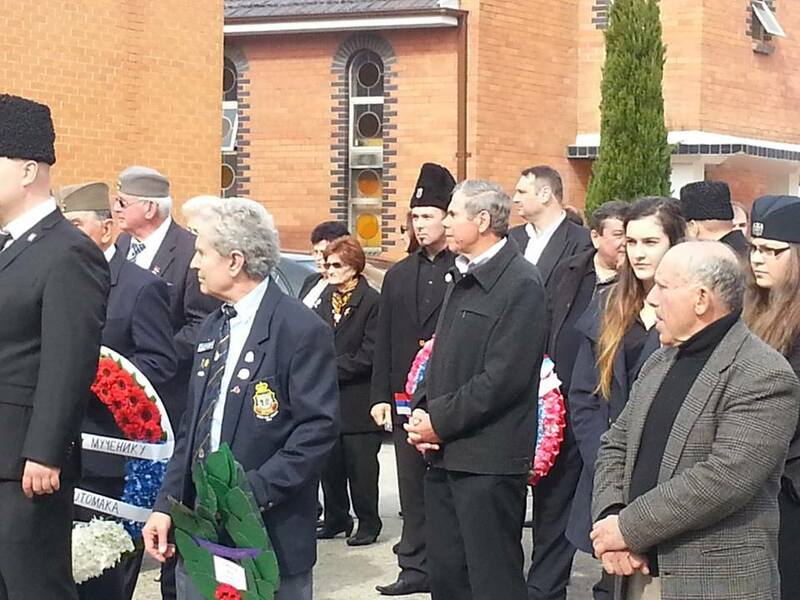 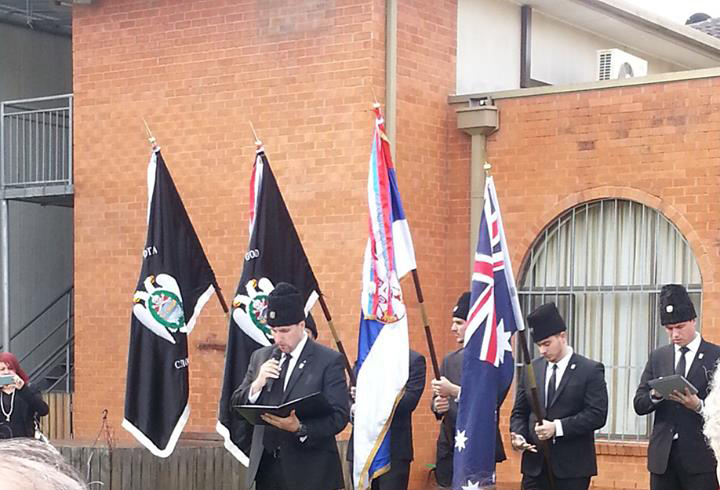 I would like to thank the Serbian Chetniks Australia for today and everyone else that attended.